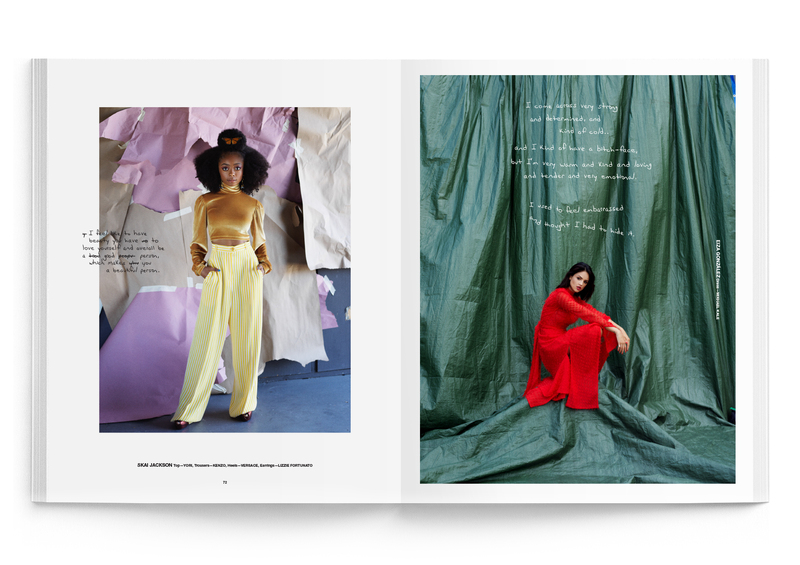 Our latest issue, BEHOLD, shines a bright light on beauty. 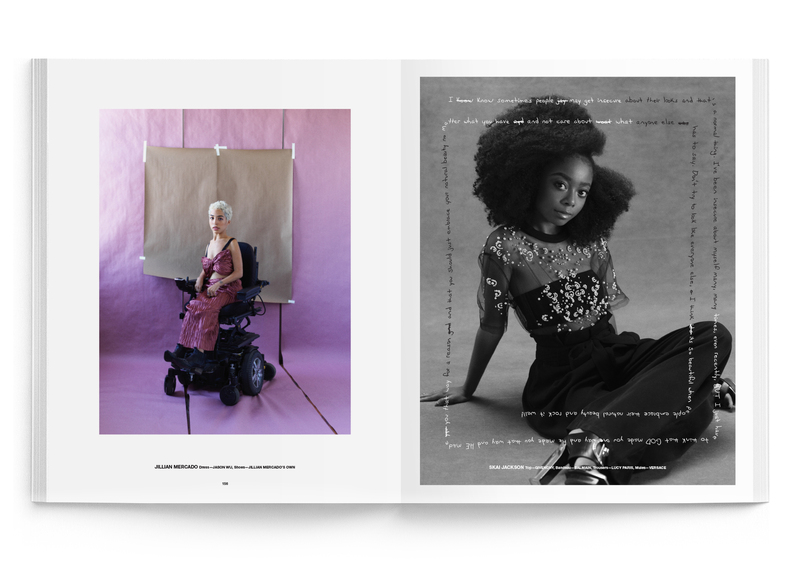 Each person we photographed represents what beauty means to us; not only by their physical appearance, but equally by their kind humanitarian actions, and their spirit. 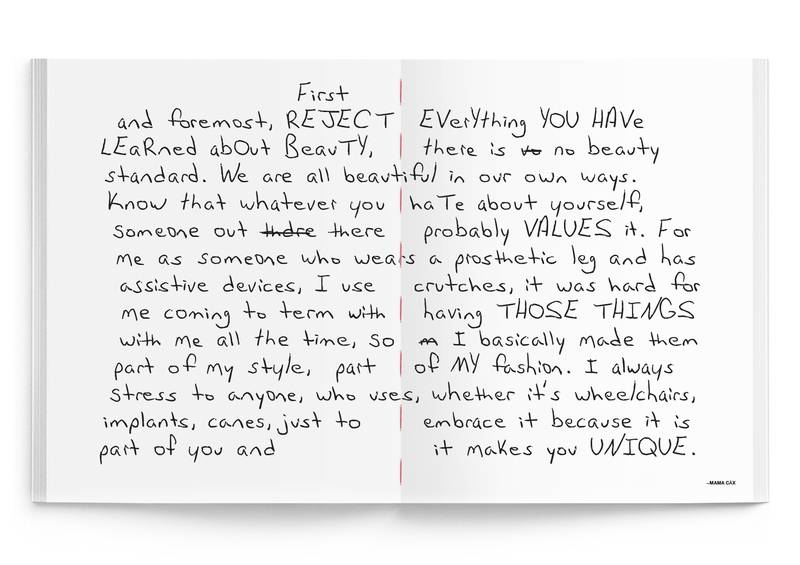 After each portrait session we spoke with our subjects about the idea of beauty and asked them to reflect other own personal stories, experiences and thoughts by putting pen to paper, in hopes of inspiring all of us to look deeper both at their portraits, and at ourselves, in our own quiet for self-acceptance and the journey towards realizing our best selves. 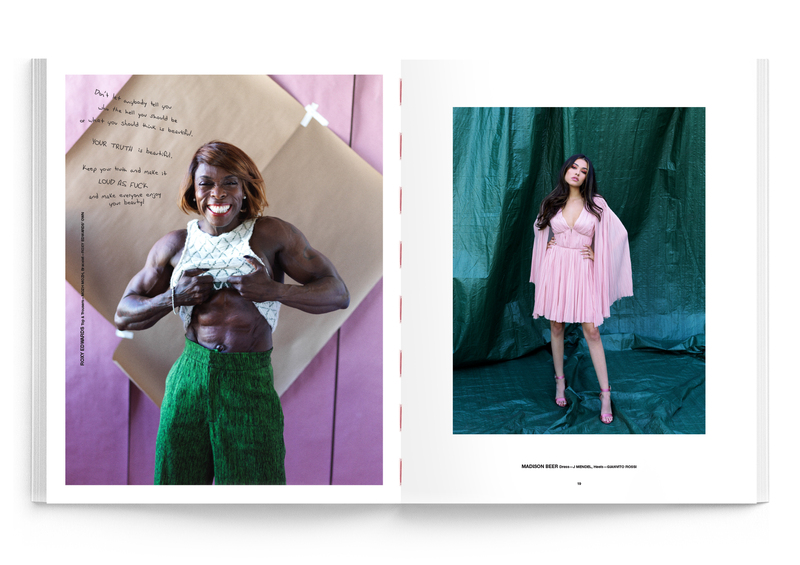 Herring & Herring: BEHOLD, features— Adam Pearson, Eiza González, Eve Hewson, Iskra Lawrence, Jillian Mercado, Laverne Cox, Luc Bruyere, Macy Gray, Madison Beer, Mama Cāx, Mandy Moore, Meghan Trainor, Melanie Gaydos, Olivia Munn, Roxy Edwards, Sara Geurts, Seal, Sir Ben Kingsley, Skai Jackson, Toni Garrn, Winnie Harlow, and Wiz Khalifa. 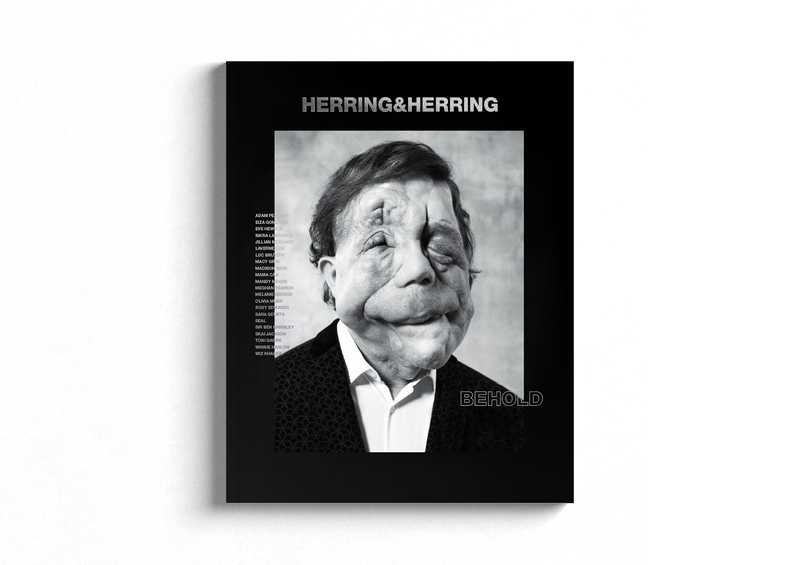 HERRING & HERRING MAGAZINE is the namesake publication of photography duo Herring & Herring. 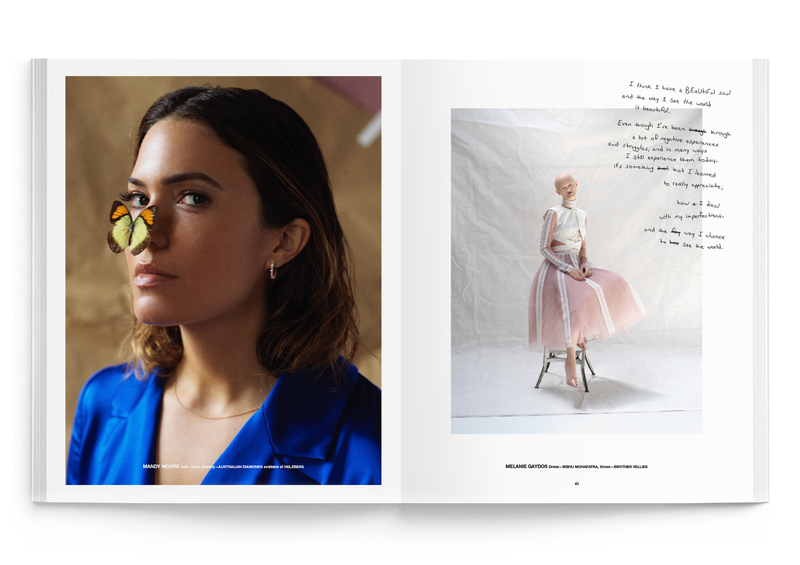 Not only are Herring & Herring publishers of the magazine, but they also exclusively photograph every issue. 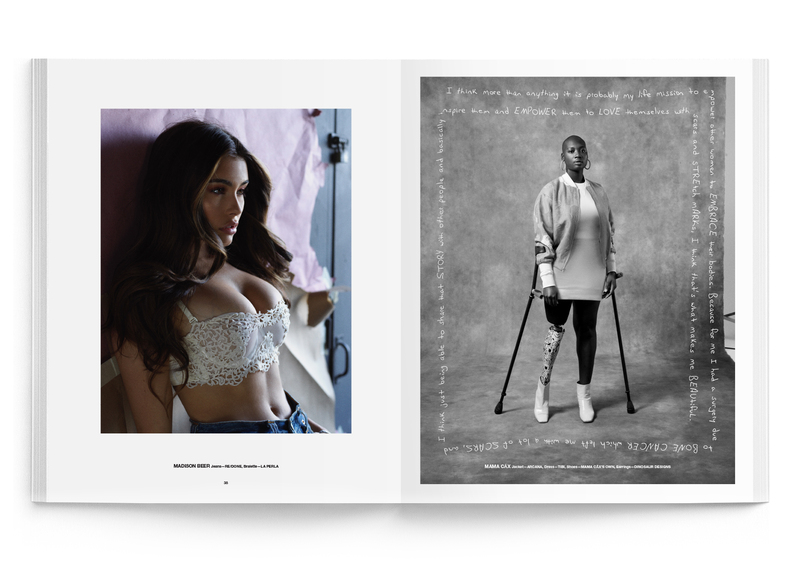 Each of their biannual issues are guided by a singular theme and are built around unique creative collaborations with their subjects. 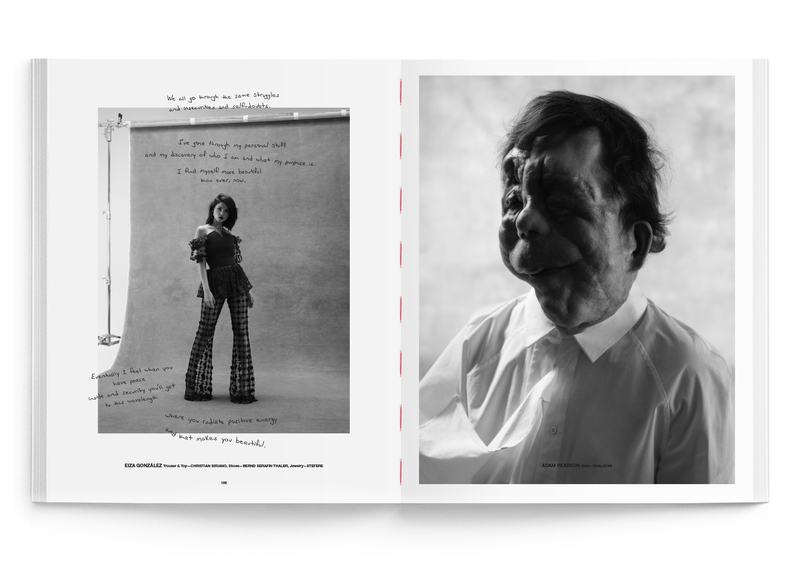 The publication is as much akin to a highly curated art exhibition as it is to a lifestyle magazine and can be found on newsstands worldwide. 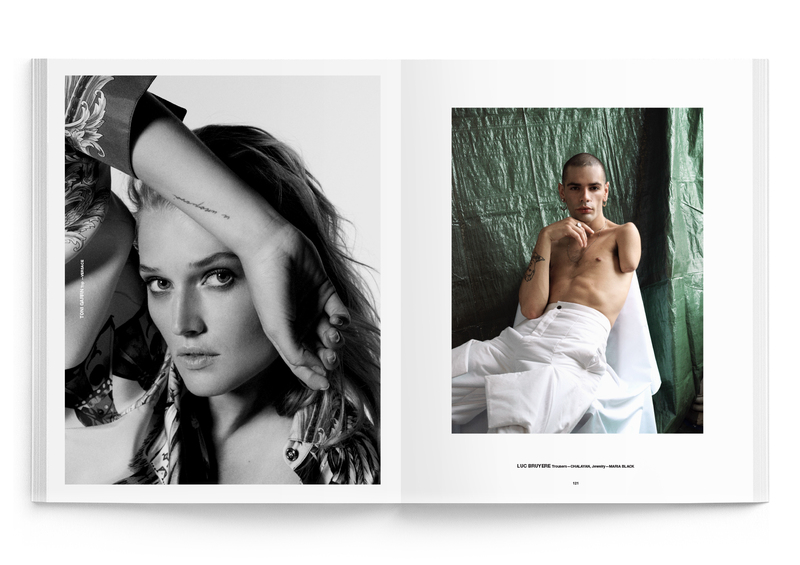 HERRING & HERRING is the collaboration between fashion, celebrity, and portrait photography duo Dimitri Scheblanov and Jesper Carlsen. 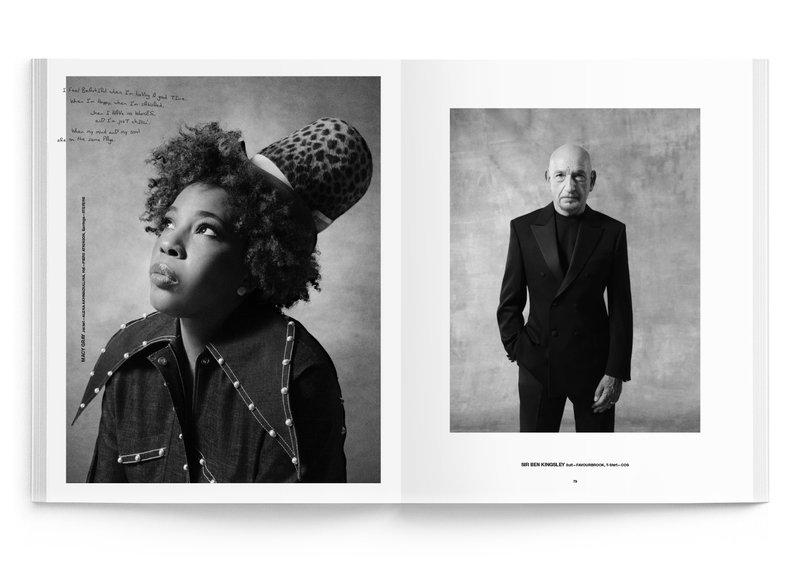 The team’s photographic approach is based upon conceptual and aesthetic exploration; continuously pushing the boundaries of story telling through an ever-expanding visual vernacular for their editorial, commercial and celebrity clients. 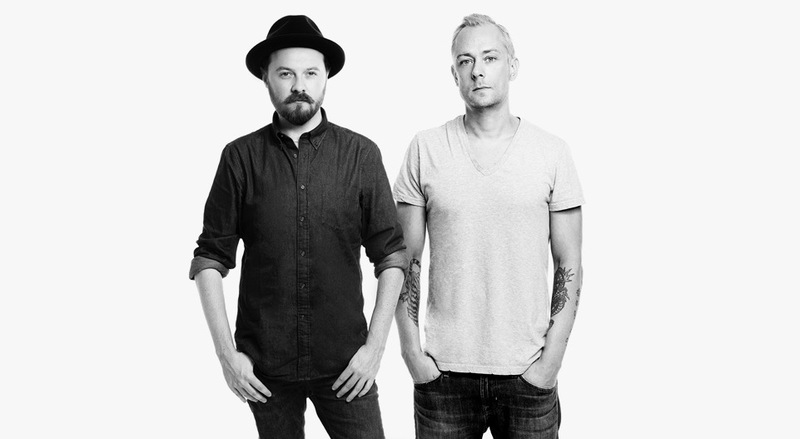 In 2017, Herring & Herring were named Hasselblad Global Ambassadors. Published Biannually by HERRING & HERRING, LLC. Copyright @ 2018 HERRING & HERRING, LLC. All rights reserved. Keep up to date with all HERRING & HERRING activities, latest shoots and behind the scenes photos by following us on Instagram and Facebook.